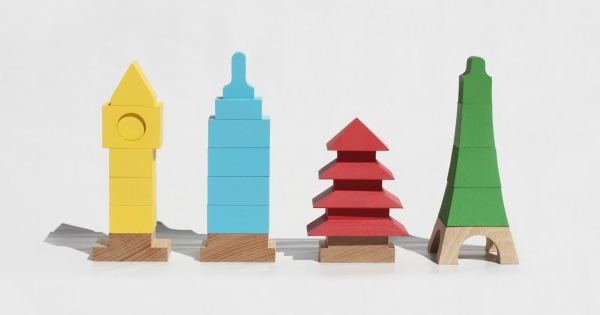 Here’s a brilliant set of building blocks that puts the world at children’s fingertips, literally. 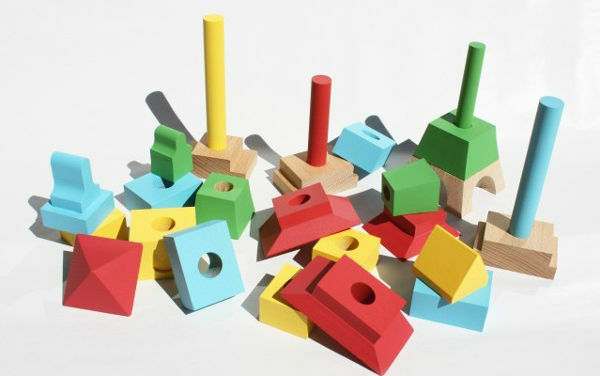 Barcelona-based Mitoi prides itself on producing high-quality, unique toys that are simple, yet engaging for children. Building blocks have stood the test of time as children’s toys because they’re fun and can become just about anything. Mitoi has given this timeless toy a modern, architectural twist. This latest creation, Miworld, is a nod to landmark buildings in New York, London, Paris and Asia. They’re not available just yet, but they’re not far away. In the meantime you can grab a solid birch wood Micity set (below) for €29 from Mitoi.